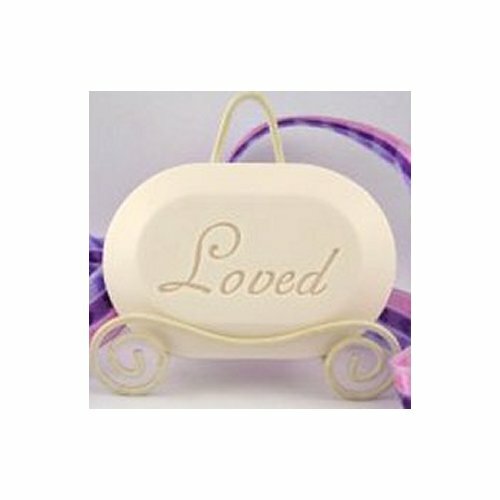 Designed around a favorite plaque, this basket is for someone you love who has faced or is facing a challenge in their lives. 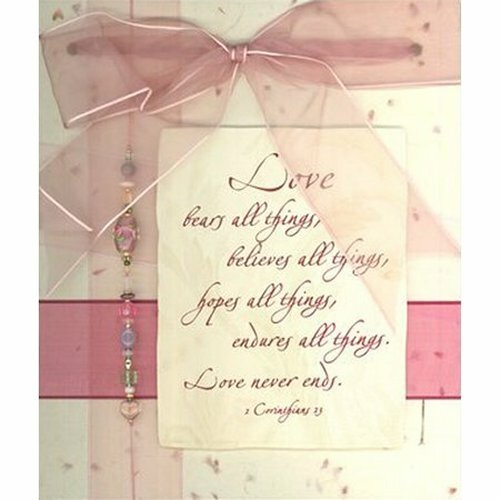 A unique valentine gift when you want to recognize life has not been easy. Gift Book. A Little Book adaptation of this much-revered biblical passage, Love Is Patient and Kind celebrates the divine aspects of true love. Small 80pp hardbacked gift book. Loved Soap. This triple-milled, 100% vegetable-based soap is manufactured and handcrafted exclusively for Healing Baskets in the Green Mountains of Vermont! Each white bar is a generous 4.5 ounces with a clean and gentle fragrance. Gummy Bears 2.5oz All Natural gummy bears by YumEarth, made with organic juice. Pmegranate Pucker, Strawberry Smash and Sour Apple Tart.